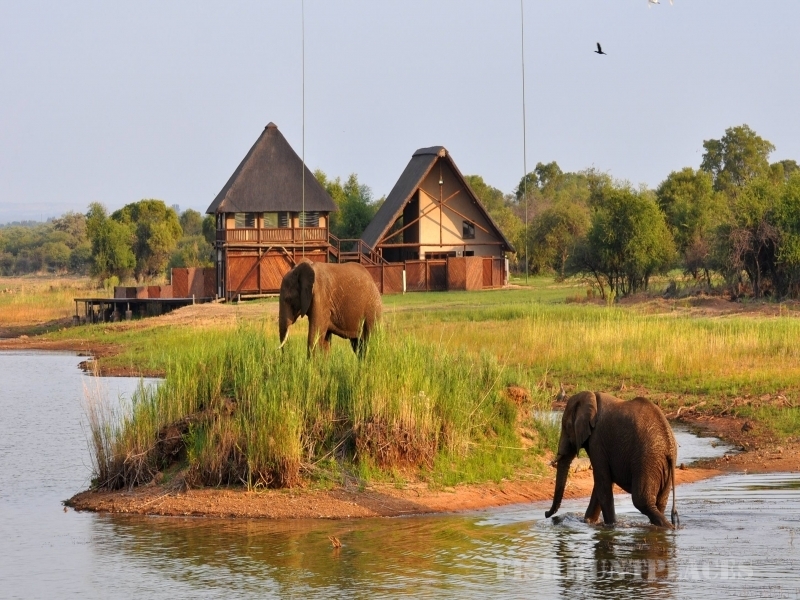 The 63-bed Mongena Game Lodge is situated in the malaria-free, north-western section of the big five DINOKENG GAME RESERVE – a convenient 40 minute drive, 35 km north of Pretoria/Tshwane in the Gauteng Province. It is accessible by tarred main road or tarred private airstrip. The 4 star Lodge guarantees a bush safari without equal for the international business or leisure traveller with time constraints. Lion, elephant, rhino, buffalo, leopard, cheetah, zebra, hippo, crocodile, giraffe, all antelope species, warthogs, aardvark, brown hyena, aardwolf and splendid birdwatching makes for excellent game viewing in the distinctive African bush. 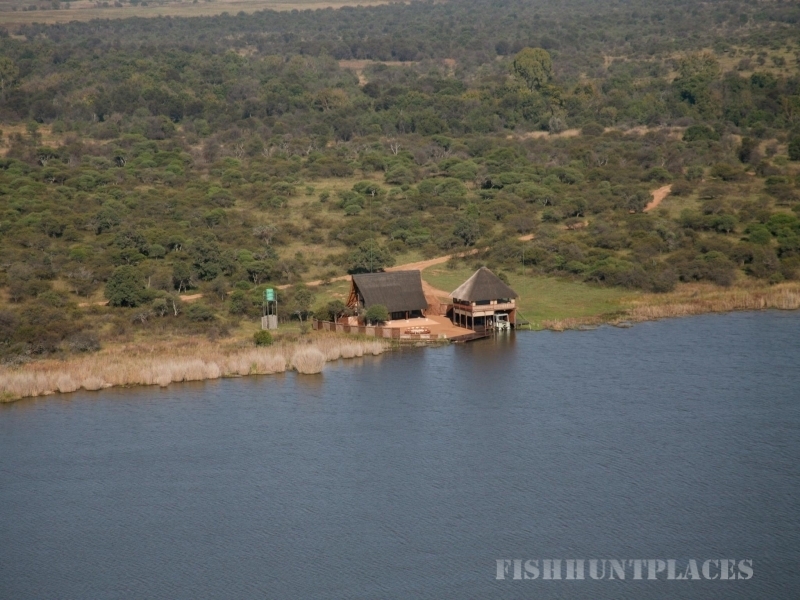 The lodge prides itself on a 28 hectare scenic dam flanked by the Pienaars- and Boekenhout rivers where sunset cruises and bass fishing is offered. An exquisite boathouse venue is available for private functions and boma dinners. The Lodge is named after the Boekenhout tree, which is indigenous to the area. The resident Zebra and Nyala herd living within the gardens of the main lodge has become a trademark for Mongena and is cherished by young and old. A state-of-the art conference centre, boardrooms, a la carte 5 star Kingfisher Restaurant and a romantic wedding chapel complete the unique offerings at the main camp.